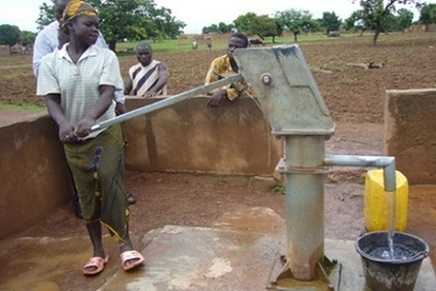 Hydraulic Infrastructures & Equipment Development of Small Irrigation Program Project PHASE I. Ministry of Agriculture, Hydraulics & Fishing Resources. Strengthening food security and reducing poverty. Rehabilitation and construction of water wells and cofferdams to irrigate small farms for the objective of developing the infrastructure and equipping of irrigation and well drilling projects and construction of dams in several governorates (Phase-I).